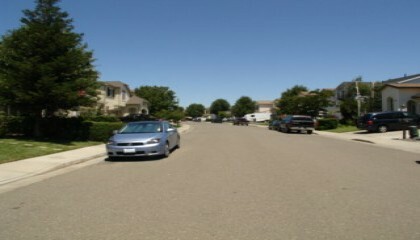 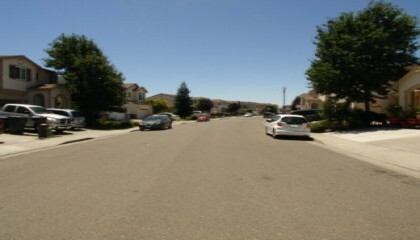 Lot Size: 0.1078	Sq. 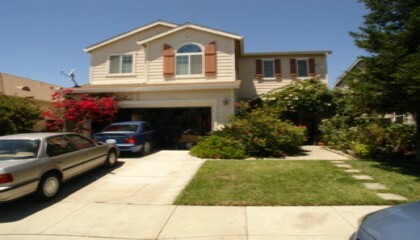 Ft.
2 STORY -5 BEDROOMS/3 BATHS - SOLD! 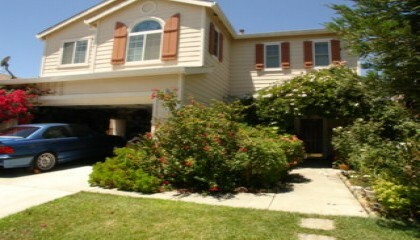 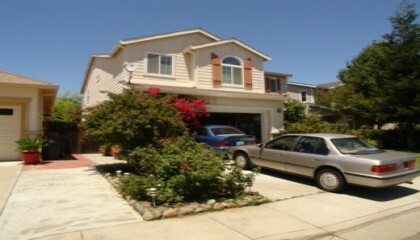 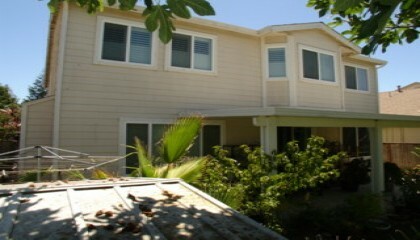 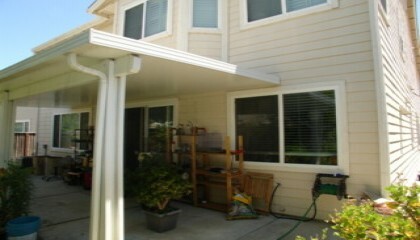 Ample living space in this 5 bedrooms/3 baths 2 story home bult in 2003. 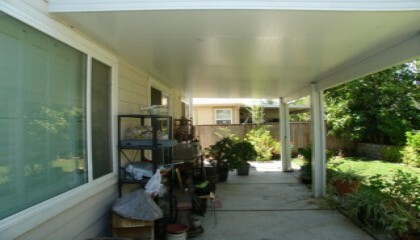 Some others features.. covered patio, central heat and air, composition roof, front and rear established landscape, 2 car attached garage, fireplace.. Near Travis AFB, schools and shopping..